Plenty of webmasters understand the importance of promoting their brands and content on social networking websites. If you have lots of followers on Twitter, Facebook, and other top sites, there is no reason you shouldn’t display your numbers to your visitors. 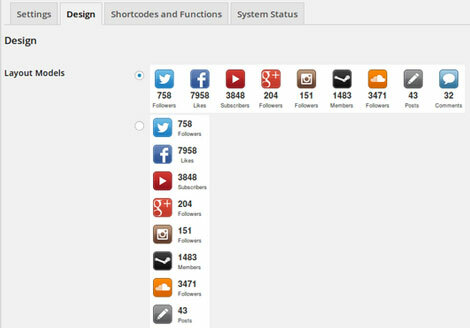 Social Count Plus for WordPress does the job. This plugin lets you display your number of Facebook fans, GitHub followers, Google+ connections, comments, and more. This plugin lets you display your numbers using a widget or shortcodes. The results are cached to improve your site’s performance. Twitch, Tumblr, Twitter, Vimeo, SoundCloud, Facebook, Pinterest, and a bunch of other sites are supported. 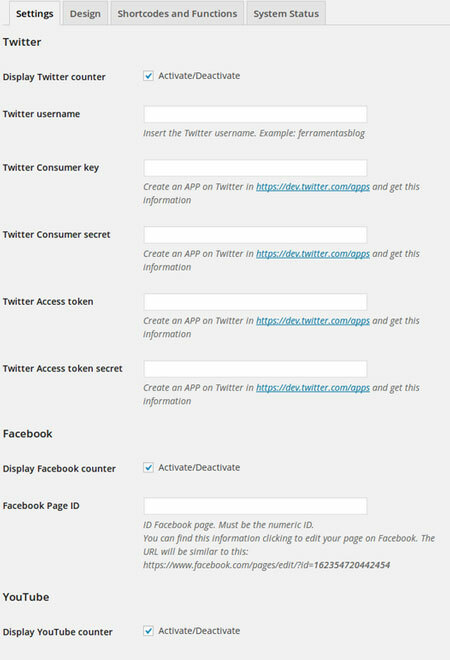 The plugin has a simple interface, allowing you to activate and deactivate counters from the backend easily. This is a free plugin.